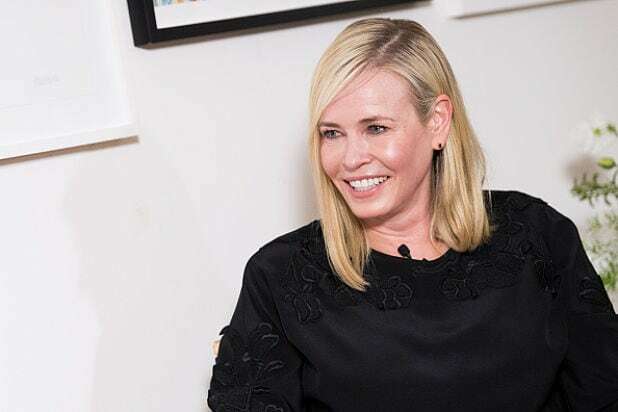 Chelsea Handler and Netflix are getting back together to talk about race. Handler announced she was leaving her show “Chelsea” last October to focus on political activism, which included speaking at universities and teaming up with EMILY’s List to support getting more Democratic women who are pro-abortion rights into office. Netflix did not immediately respond to TheWrap‘s request for comment on Handler’s comments on a new series. Handler went on to say that if Hillary Clinton had won the 2016 presidential election, she doesn’t think the #MeToo and Time’s Up movements would have happened.